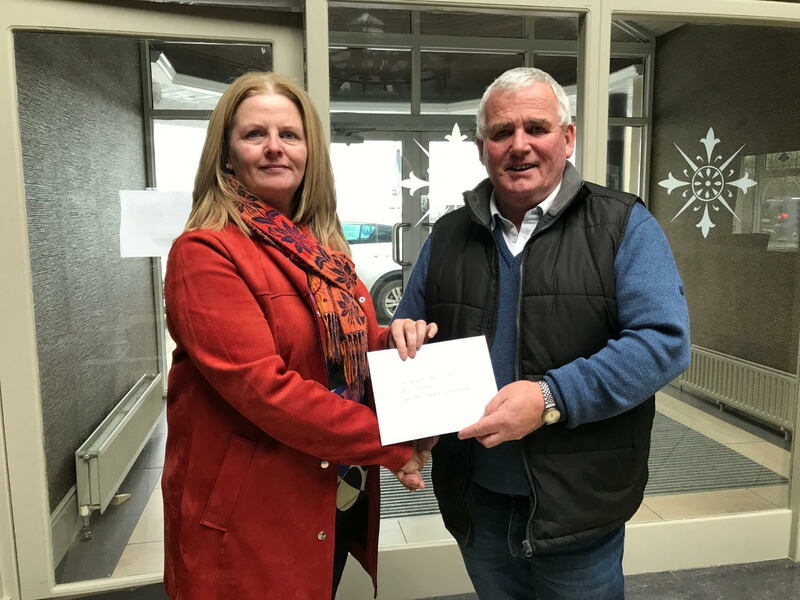 The annual Bundoran Classic Car Show run by the Donegal Vintage and Classic Car Club has this week donated €2,400 to four local charities and community groups. 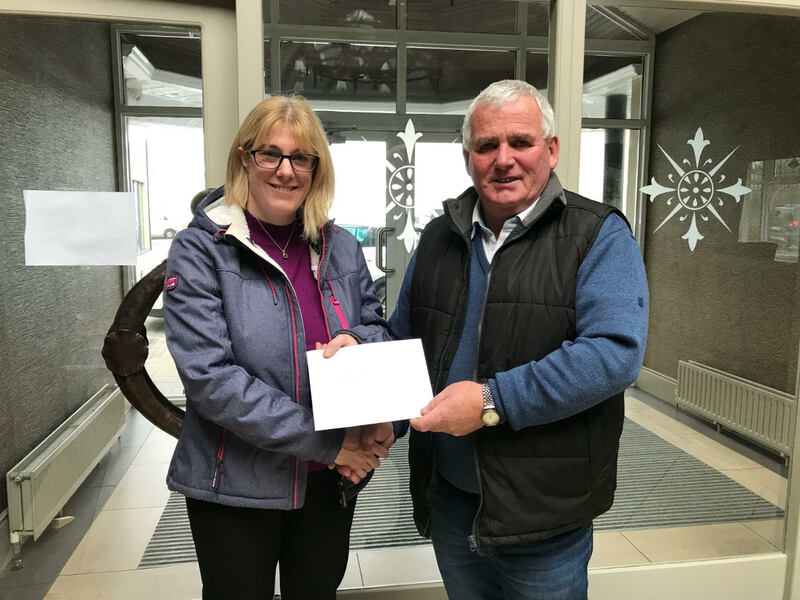 The annual Bundoran Classic Car Show run by the Donegal Vintage and Classic Car Club has this week donated €2,400 to four local charities and community groups. The event, run in July of this year, was attended by over 600 spectators and featured almost 250 classic and vintage cars. 2018 saw the fourth instance of the event at the West End Car Park. The presentations were made at the Allingham Arms Hotel which itself plays an important role in the success of the day. The four beneficiaries were Bundoran Tidy Towns, Bundoran RNLI Lifeboat, St Agnes Day Centre Donegal Town Bus Fund and Ozanam House. 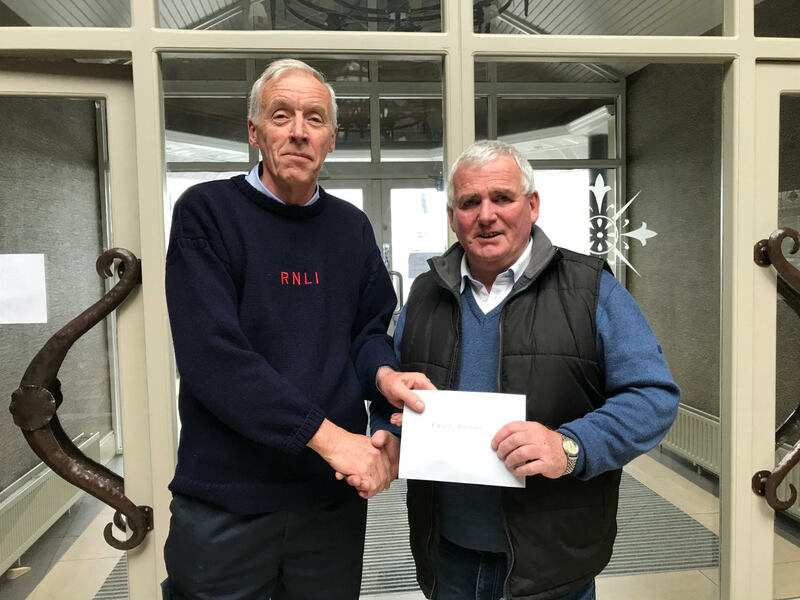 Speaking at the presentation, event director Donal McGettigan said the Donegal Vintage and Classic Car Club was delighted to be able to hand over so much money to the deserving beneficiaries. 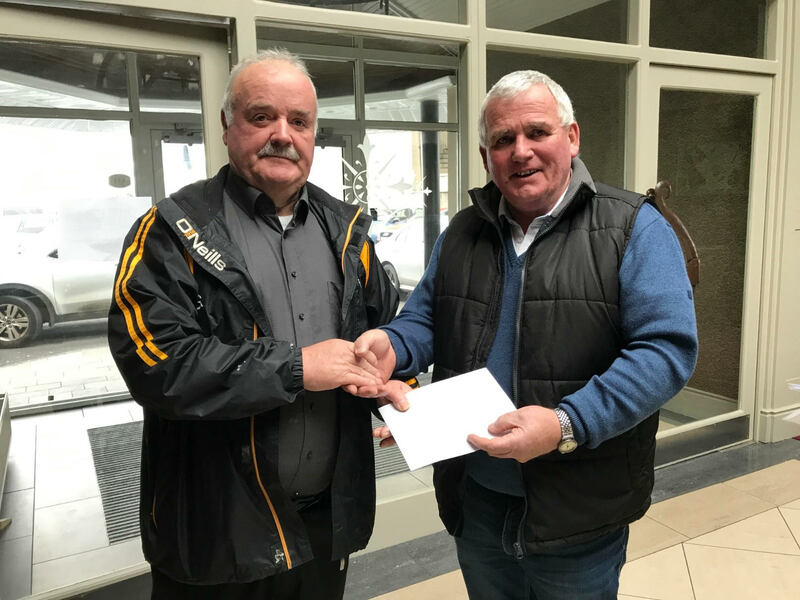 He paid special tribute to the members who were present on the day who provide so much logistical help at the event – Eunan Kelly (Chairman DVCCC), Johnny Mulreaney, Sean O’Rourke, Patsy Quinn and Liam Walsh. Thanks were also afforded to Peter and Elizabeth McIntyre of the Allingham Arms who host the drivers and overspill of the cars, Donegal County Council for their permission to close off the car park, Sgt Damian Gaffney and his team from An Garda Siochana who assist with traffic management, BMG Hardware’s Brian, Tony and Bernard McGowan for their continued sponsorship and Shane Smyth of Discover Bundoran for his organisational support. Micheal McMahon accepts €600 from Eunan Kelly on behalf of Bundoran Tidy Towns. Bundoran Tourism Officer Shane Smyth said "we are happy to support this event each year and delighted to have it included in the annual event calendar. As the years go on, our guests now come to expect it and look forward to the annual car show and it brings a lot of people to the town when it happens. I’d like to thank Donal and all at the club for organising such a great event for the town." Next year’s Car show is scheduled for Sunday 21st July 2019 from 12pm – 5pm at West End Car Park and classic car enthusiasts are encouraged to save the date for a great day out in Bundoran.